In Kabul, a family, mother, father and four daughters are about to move to a new house. The father feels he has lost his patriarchal status since the oldest daugh- ter, Sakina, 22, is working and pays all the bills. Communication between the family members is difficult. Sharifa, 20, helps in the house and is looking for a job, Kamila, 16, learns English and Zar, 10, takes care of her sick chicken. Every- one is trying in their own way. 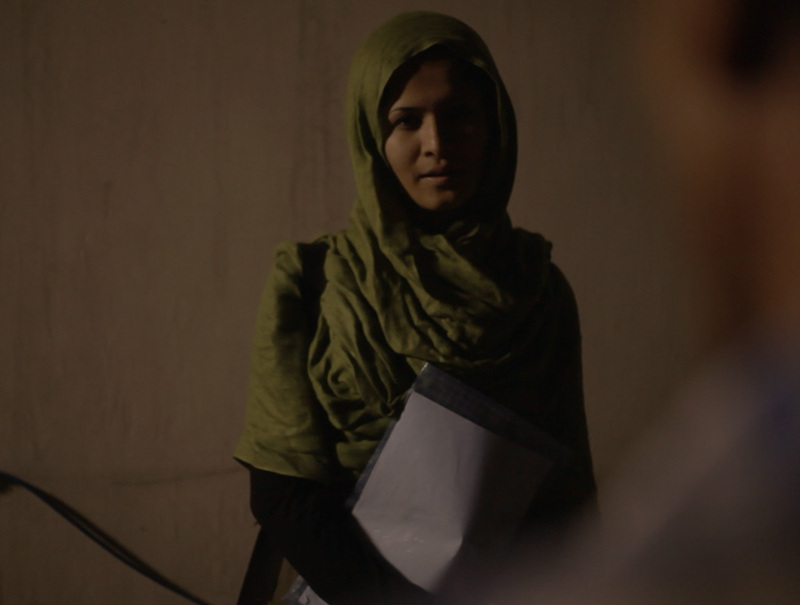 An 18-year-old girl from Afghanistan is new in an isolation refugee camp in Germany. She feels lonely and is trying her best to adjust and under- stand the routine at the camp. One day a young man begins a hunger strike in the canteen. Worried about him and at the same time fascinated by this man who strongly sits there day and night, the young girl starts to look after him. 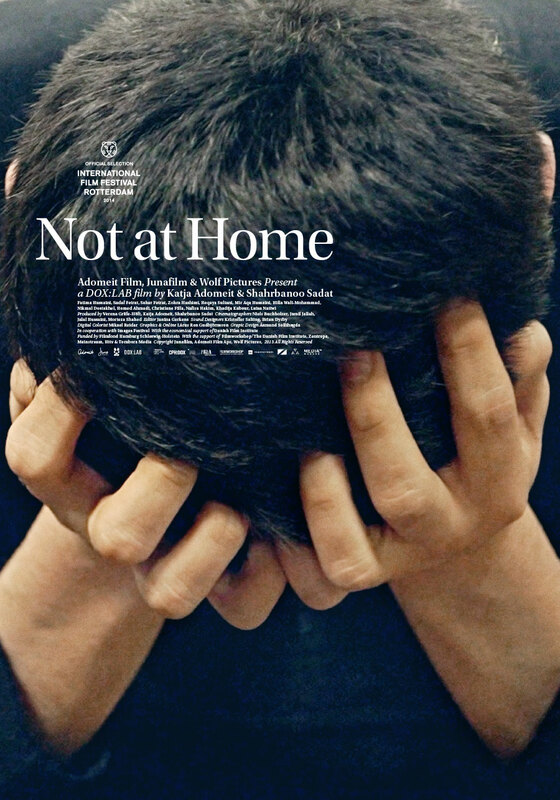 NOT AT HOME is a hybrid film that consists of the reconstruction of a real German refugee camp, with real refugees playing the extras, the fictional story of a family in Kabul and an interview with a refugee from Afghanistan. The girl in the refugee camp is not one of the girls from Afghanistan. But she could have been one of them. Ironically, after finishing the film, the director?s best friend left Afghanistan and lives at the moment in one of the refugee camps in Germany that the other director used for research and which was the main source for the reconstruction of the camp in the film. 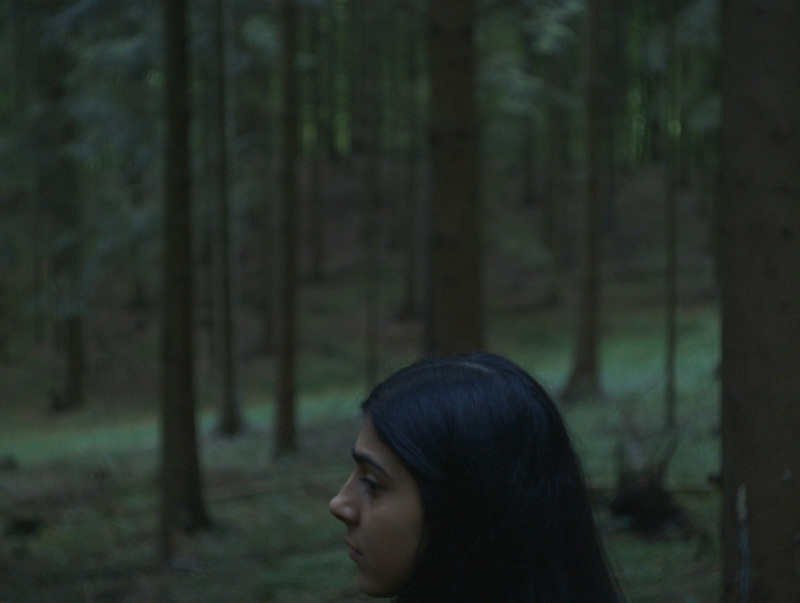 Produced by Verena Gräfe-Höft, Shahrbanoo Sadat, Katja Adomeit, Cinematographer Niels Buchholzer, Jamil Jallah, Jalal Hussaini, Morteza Shahed. Editor Janina Gerkens. Sound Designer Kristoffer Salting, Brian Dyrby. Digital Colorist Mikael Reidar. Graphics & Online Lárus Ren Gudbjörnsson. Grapic Design Åsmund Sollihøgda.